Asbestos RM are a fully licensed and insured asbestos removal service. you contact us and we come to your site to organise a free estimate. continue your renovations. 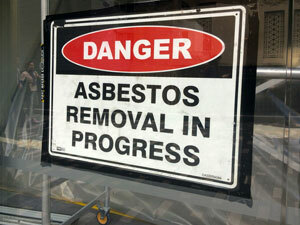 No job is too tough for Asbestos Removal Sydney. staff have the skills needed to tackle any asbestos removal job. 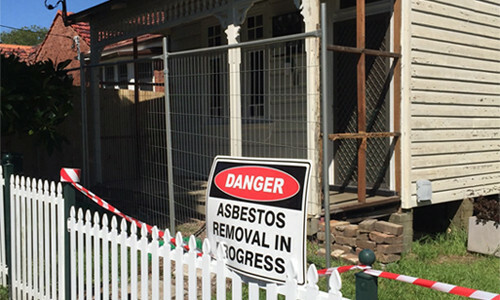 If you think you have asbestos at your home or work, it's just not worth the risk, the team at Asbestos RM Sydney can make your problems go away. 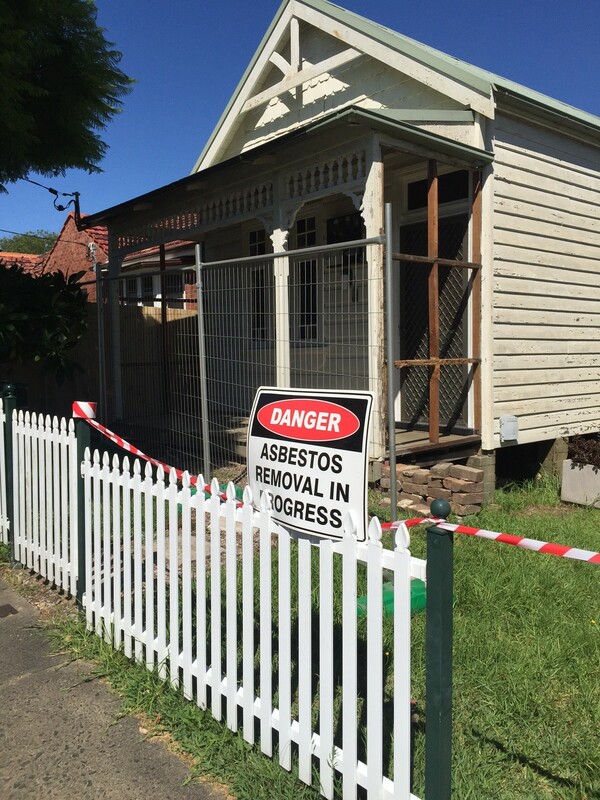 Asbestos Removal Sydney is a fully licensed and insured asbestos removal service, operating primarily in the greater Sydney area. 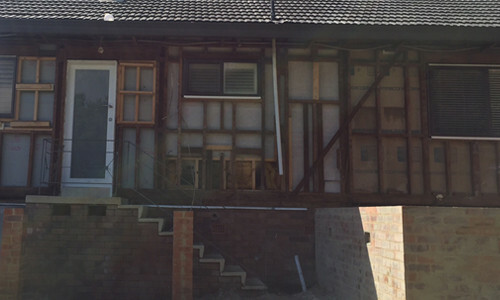 Our professional and friendly service starts from the moment you contact us, our highly experienced and trained staff have the skills needed to tackle any asbestos removal job. We also come to your site to organise a free estimate. Nearly all homes, buildings and industrial facilities such as factories built before 1990 will contain some asbestos products, ranging from asbestos cement, floor tiles, water pipe insulations, bathrooms, walls, roofs, gutters, fences, etc. If you have any concerns, please contact us and we will provide a simple sample collection and analysis to determine asbestos content. If asbestos removal is warranted, we will thoroughly inspect your premises, ensuring every spot is checked and cleaned, leaving you in a safe environment. Just want to mention how impressed we were with your company and the work. Was very easy and quick to communicate with you, and the work the boys have done is great and very thorough. Will gladly recommend you guys to others. Thanks Asbestos RM for removing the asbestos from the roof and walls of my garage, and for managing the communication with my difficult neighbour. Thanks for all your help, I am happy to recommend you to any of your future customers. Roger from Asbestos RM Sydney was good to work with and he was very professional. The end result looks fine, I got no problems at all. 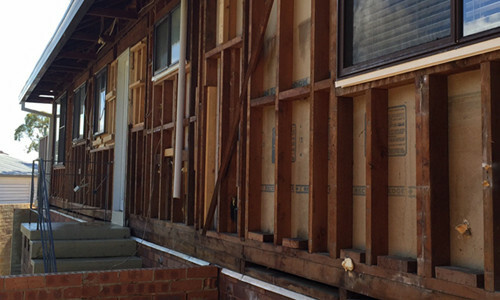 Roger was very good and I was extremely happy with the asbestos removal work that he did. I have already recommended him to my real estate agent. Great service. Responsive, efficient, accommodating and provides good advice. Would use them again if needed and definitely recommend. Roger and his team are very professional. Job done on time as promised. I highly recommend Asbestos RM. I used Roger Monteiro at Asbestos RM and found him most professional, careful, helpful and punctual. He went out of his way to check the rest of the house. I can highly recommend him. Roger and his team were the best tradespeople we have dealt with to date! Very friendly and willing to help, great professionalism and keeps his word and makes sure the job is done exactly as agreed! Im fussy, and dont normally write reviews. But Roger and his team highly deserved the recommendation! © Copyright Asbestos RM Sydney 2019. Website powered by WebClicka.